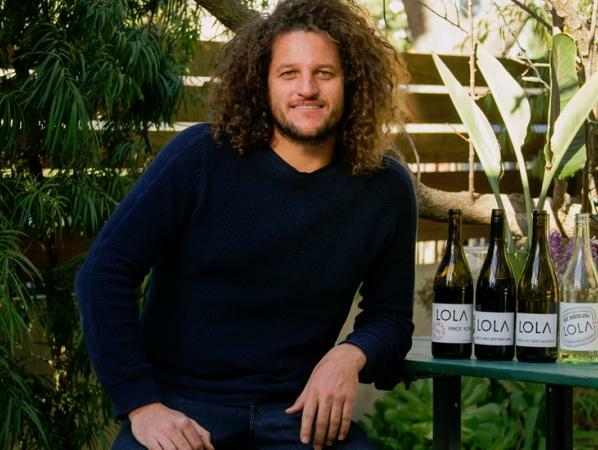 "LOLA was started by Seth Cripe with the idea of making high-quality, honest and value oriented wines from California. Seth had worked previously at some of California's top wineries. What he envisioned with Lola was a line of wines that are in a fresh style with fair pricing and are designed for everyday drinking. He has certainly achieved that! The LOLA wines are picked less ripe than many California estates. They are made with natural processes and minimal handling. The line-up includes a crisp, refreshing Riesling from Santa Lucia Highlands, Chardonnay from the Sonoma Coast and Pinot Noir from the North Coast appellation as well as from Russian River Valley. All of the wines represent excellent values. LOLA is the name of Seth's small, grey, fluffy dog that he rescued in the mountains above the California coast."